Through the years I have always had boy dogs and I truly enjoy dressing my little boys up in stylish dog clothes.My Shih Tzu's love getting all dressed up, especially when it's cold outside. One of my favorite dog clothing items is dog jumpers.They cover your dogs body and legs and keep them toasty warm in the cold. 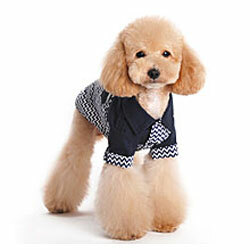 You can find lots of adorable boy dog pajamas or jogging suits or even dog sports jerseys. 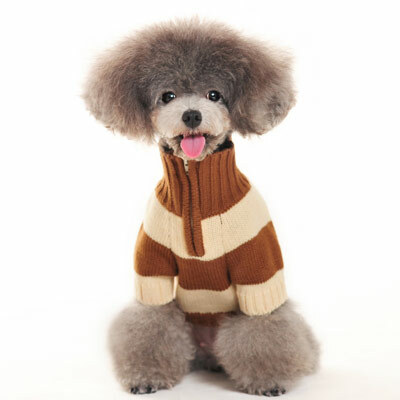 Whether you are looking for clothes to keep your male pooch warm or if you are just looking for fun fashion apparel we have something to accommodate every male dog big or small.There are so many good reasons why you might like or need to dress your precious four legged friend in dog clothing. In the hot summer months a thin cotton boy dog tee can actually protect your dog's skin in the hot hot. 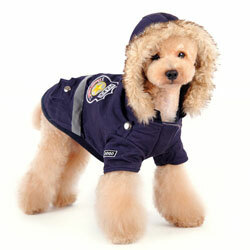 In the pouring rain a rain coat will keep your pups fur or hair dry and in the cold months who wants a wet cold dog. 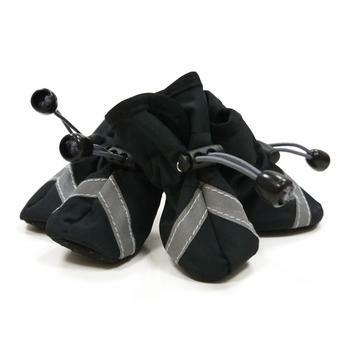 Shopping for your male four legged friend booties can make an adorable fashion statement but also will protect your dog's paws from ice melter's in the freezing cold or from burning their feet pads on hot asphalt in the boiling hot summer months. Check out all our boy dog jogging suits, dog sweaters, boy dog hats, dog tanks, dog tees, NY Yankees dog jerseys for baseball fans, NY Mets dog jerseys, NY Rangers hockey lovers dog jerseys,striped boy dog sweaters,brown boy dog sweaters,summery boy dog tank tops, warm boy dog jackets, dog holiday clothes and much much more.